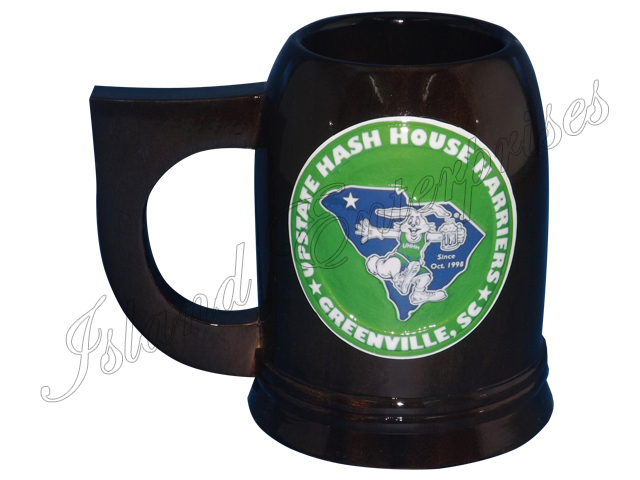 We make high quality and beautifully crafted hash house harrier wooden mugs. These are handcarved, treated, stained and coated with three coats of lacquer and are hand washable. Remember we offer a 100% money back guarantee ifyou are not totally convinced you have bought the best product available on the market.